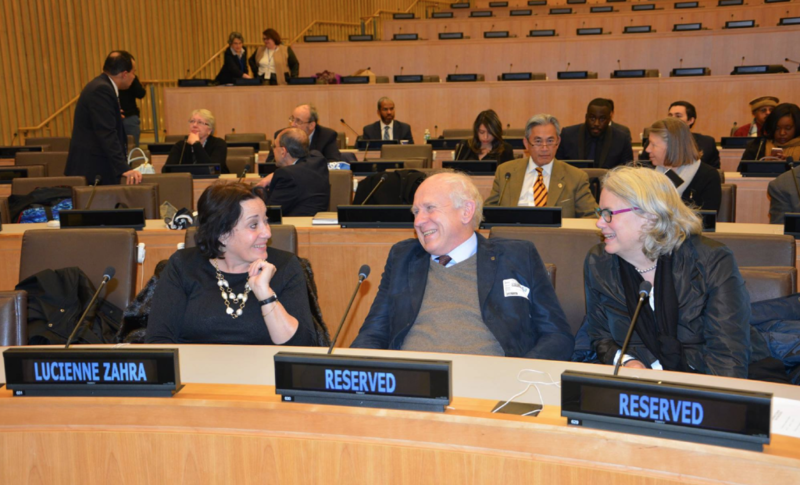 This week the Permanent Observer Mission of the Holy See to the United Nations delivered 2 statements this week. For an archive of our statements, see here. 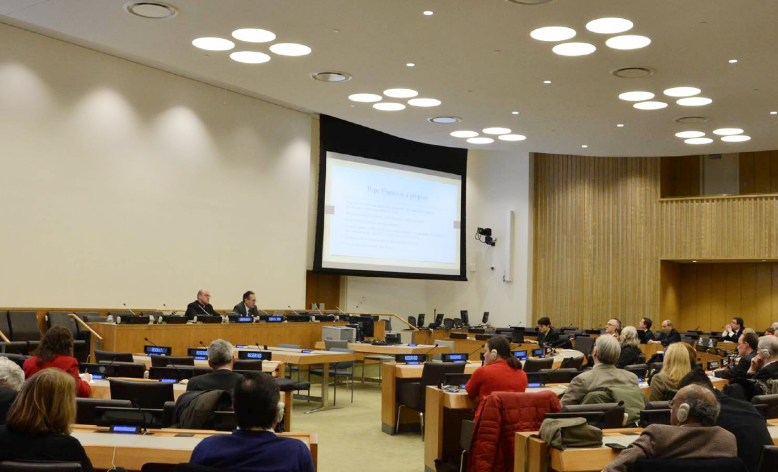 On February 16, The Permanent Observer Mission of the Holy See to the UN gave an intervention during the interactive discussion following the Briefing on the Zika virus convened by the President of the Economic and Social Council. In its statement, the Holy See expressed its solidarity with Latin American governments and the entire international community in fighting the international public health emergency provoked by the Zika Virus and urged every effort to help the region stop the spread of the virus and care for those already affected, especially the poor, vulnerable, elderly, children and disabled. The Holy See noted that there has not been conclusive scientific evidence connecting the Zika virus to microcephaly and Guillain-Barré syndrome and said that for that reason due vigilance rather than panic should guide the path forward. Part of the effective response to the possibility of transmission from infected mother to child should be the promotion of abstinence, it said. 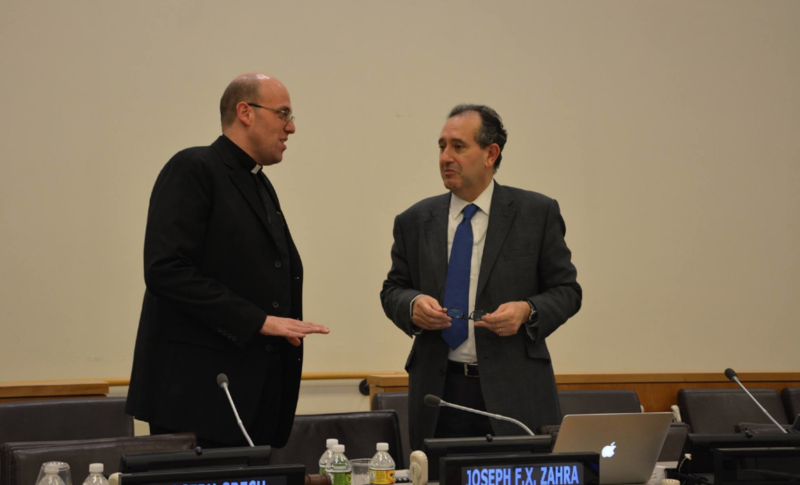 More photos from the February 8 event entitled Market Economies: Insights and Warnings from Catholic Social Teaching have been added to our Facebook page.